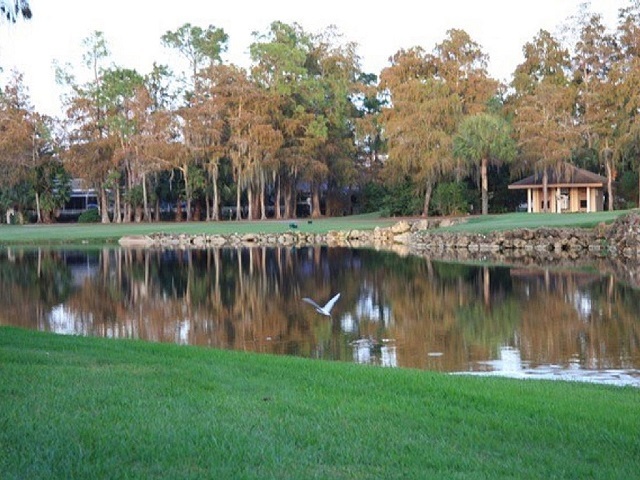 Located off of Livingston just south of Pine Ridge, Wyndemere is a small, exclusive community nestled on 450 acres of lush landscaping, shimmering lakes, walking paths with inviting gazebos and beautifully manicured greens and fairways. Consisting of only 634 residences, you will find condominiums, villas and single-family estate homes that all blend in with the trees and foliage to form a pleasant and peaceful environment. The single family homes range from 1,851 to 4,841 square feet with two to five bedrooms plus a den and a one to three car garage. The villas range from 2,651 to 3,540 square feet with two bedrooms plus a den to four bedrooms plus a den and a two car garage. The condos range from 1,169 to 2,371 square feet with two to three bedrooms pus a den and a car carport or assigned parking. All Wyndemere residents enjoy the timeless and classic contemporary 51,600 square-foot Clubhouse which features both casual and formal dining, dancing and Tom and Gerry´s Lounge for a late night cocktail and men´s and ladies´ locker rooms. 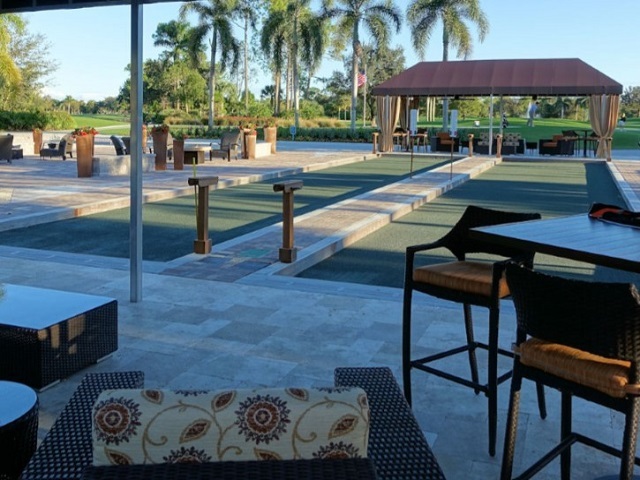 The men’s offers a full bar, card tables and televisions for that all important game whether it be the Master’s or the Super Bowl, while the women’s is elegant and the perfect place to start or end the day. Amenities include a 6,200 square foot state-of-the-art fitness center, a geo thermal heated Olympic-sized resort style swimming pool, outdoor spa, 12 Har-Tru Tennis courts of which four are lit for night play, Bocce and Pickleball with two lighted courts and an Activities Center with terrace, fireplace and casual seating, and the Tiebreaker Café for a beverage or relaxing lunch. At the heart of community is the 27 hole championship golf course designed by Arthur Hills. 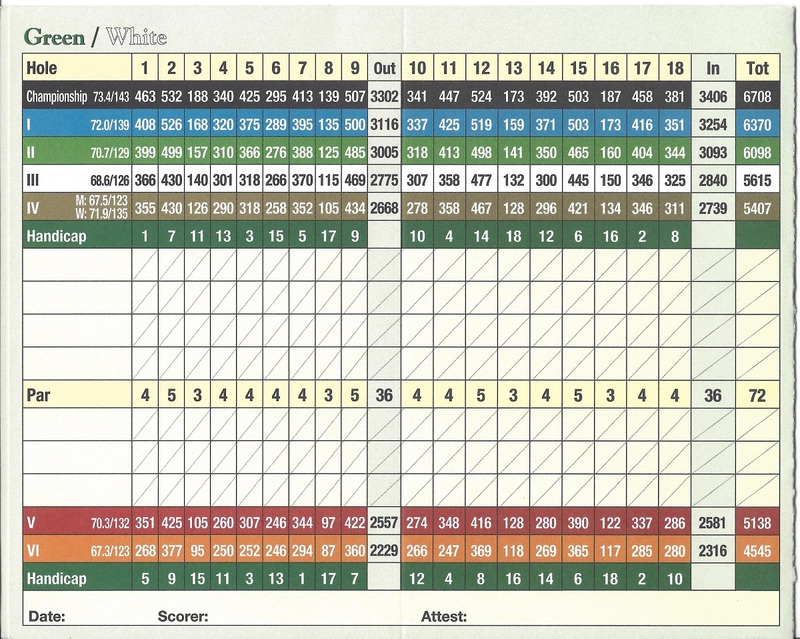 Played in three eighteen hole combinations, it offers a different challenge to members each day. All three have trees, sand bunkers and water that come into play on most holes. 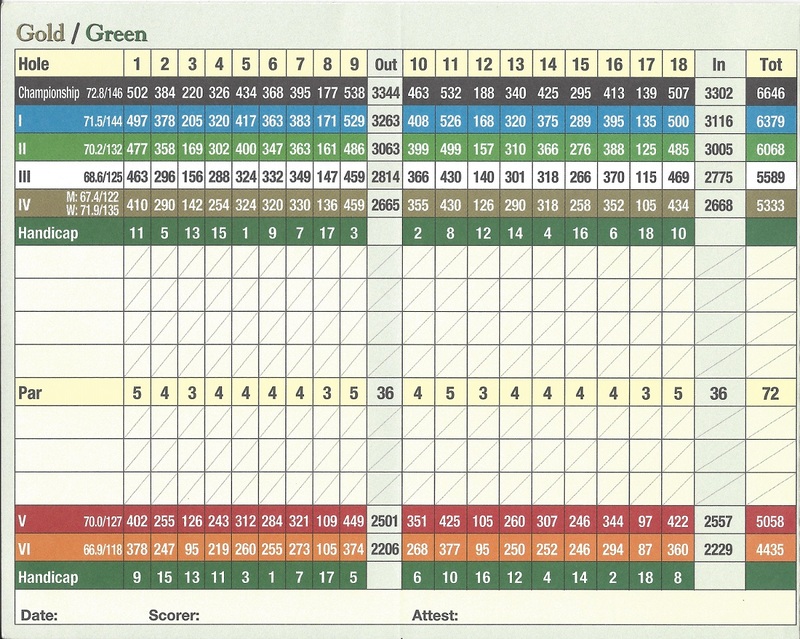 Hilly by Naples standards, the greens are medium sized and undulating. 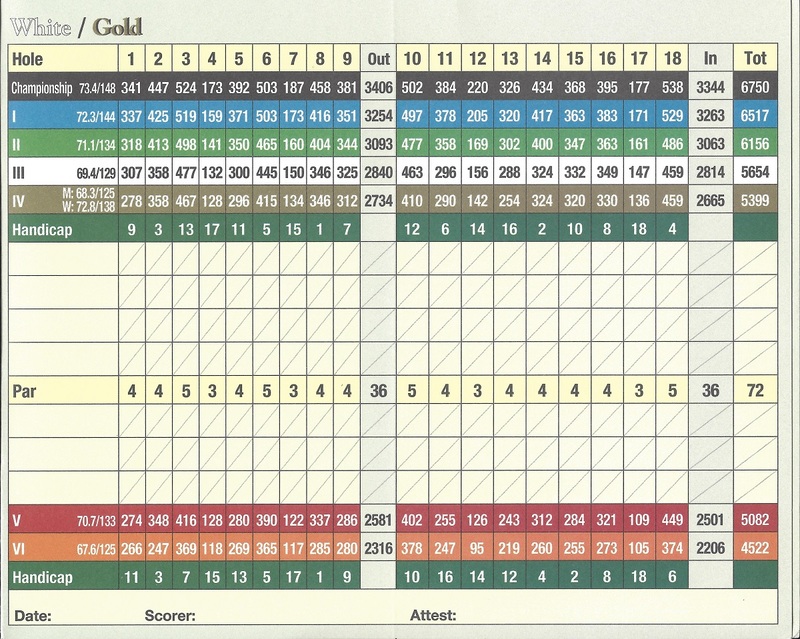 With memberships limited to 485, the course is never too crowded. 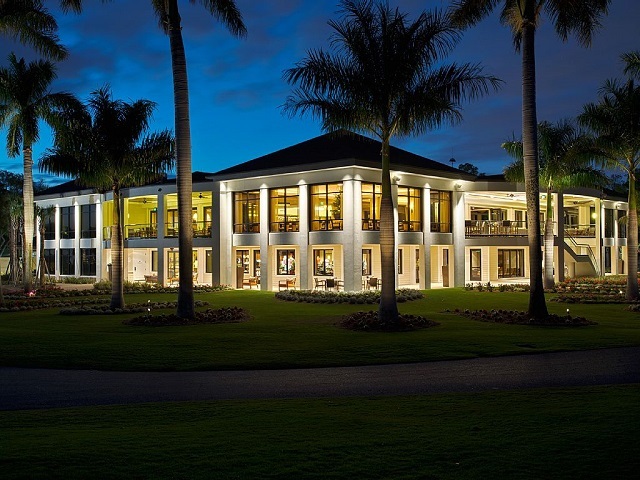 An Equity membership in the Wyndemere Club is required and residents may choose between a golf or social membership. Centrally located to Fifth Avenue in Old Naples and the white sand beaches of the Gulf, Wyndemere is ideal place to enjoy the Naples’ life style.